Butler Plumbing, Heating & Gasfitting is the top choice of Edmonton Plumbers for all your pipe and drain issues. 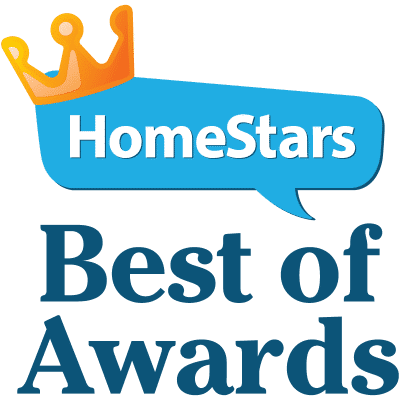 We are experts at drain cleaning, drain installation, and more. We provide professional residential and commercial plumbing repair service. Our coverage includes Edmonton, St. Albert, Sherwood Park and the surrounding areas. It’s a dirty job, and we’re happy to do it for you. 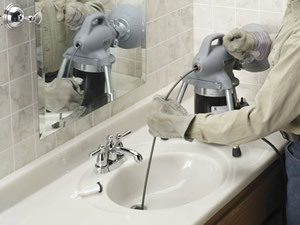 Our technicians use advanced drain cleaning equipment. Video inspection quickly and accurately recognizes the source of the trouble. Once the problem is identified, our plumbing experts can advise you on the most efficient solution. Video inspection allows our technicians to better determine if the pipe has collapsed, lost its integrity, or has root intrusion. We are also able verify the condition of cleaned pipes and create a permanent video record of the findings. Regular inspection gives us the opportunity to eliminate potential and recurring problems in your lines. This can help you avoid costly repairs. Butler Plumbing, Heating & Gasfitting are your preferred plumbing, drain cleaning and toilet plumbing experts. Our customers know they can count on our professional plumbers to clean their drains thoroughly with workmanship that is guaranteed. 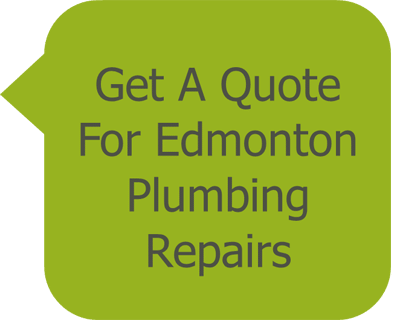 Contact us to get a Quote on Drain Cleaning from Edmonton’s Premier Plumbing Service. Here is how we helped Lauren.